old time religion by Jim Linderman: old time religion Sermons disguised as Magic Tricks! 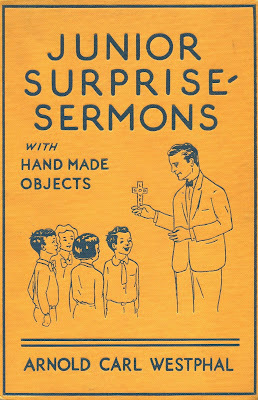 old time religion Sermons disguised as Magic Tricks! old time religion WATCH THIS KIDS! Sermons Disguised as Tricks. 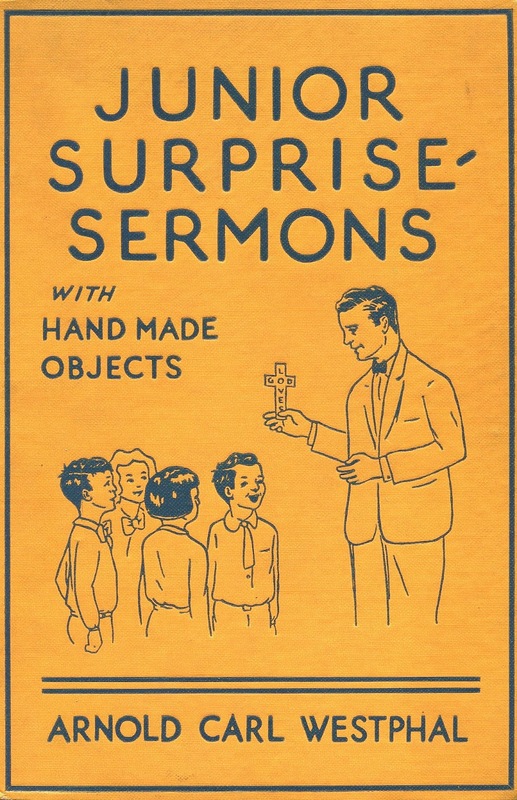 Junior Surprise Sermons by Arnold Westphal. Yes, it includes "How to make Wine from Water" and other fables.